If you can't explain something simple, you don't understand it well enough. This is particularly true when it comes to software development. I am Piotr Tobolski. I solve problems using code and help other people to do the same. Sometimes I speak about it at conferences and meetups. I am passionate about technology and I do not like mediocre products. Started as Software Engineer through Senior Software Engineer and Scrum Master currently as Principal Software Engineer. iOS Guild Master. Conference and meetup speaker. Projects ranging from a Silicon Valley IoT startup, through a multi-million user mobile navigation app to a PoC self-propelled robot driven by Deep Neural Network executed on an iPhone. Developed multiple iOS apps relying on location based services and video streaming. Reverse engineered a STUN/TURN based video streaming protocol. Created JNI extensions for JBoss application server. He is strong team player and very good software developer. 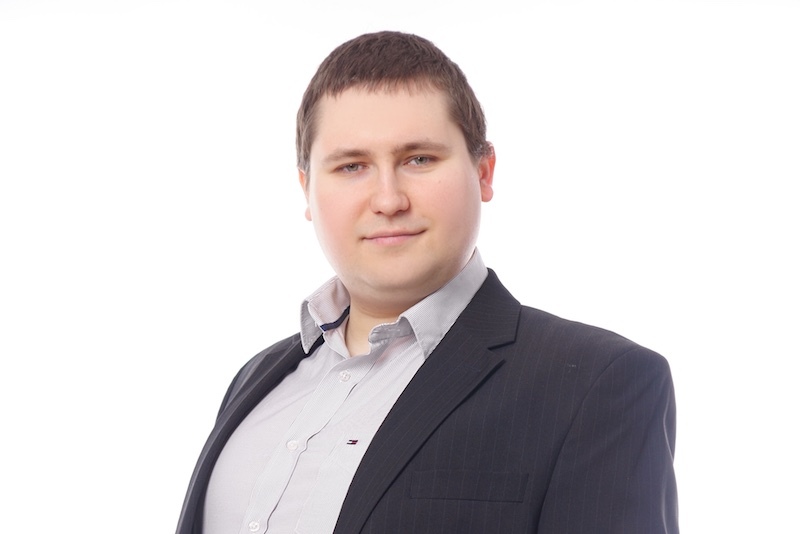 Piotr is self-starting, highly skilled, hardworking person with great communication skills who cares about details. I would recommend him anytime.